Have you missed GTA 5 news? Today we have some information about the most anticipated this year's game. Brazilian Magazine has published an interview with the developers that reveals several new GTA 5 details, and also interesting information has appeared on the official site. A few minutes ago Rockstar published a pleasant announcement on its official site. 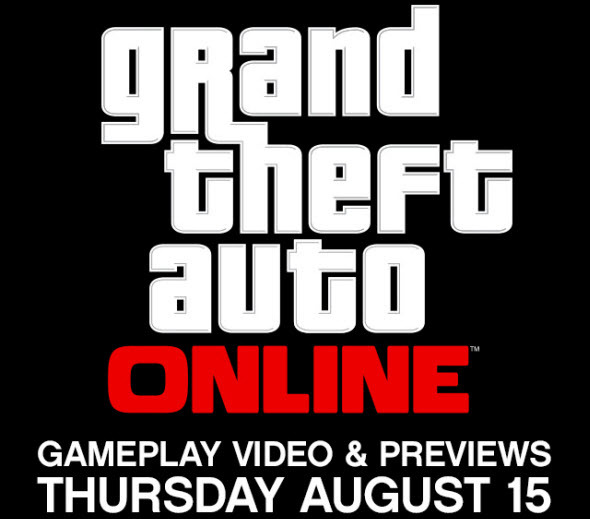 According to the short message long-awaited GTA 5 news are coming this Thursday, on the 15th of August. The developers promised to reveal gameplay video and previews of Grand Theft Auto Online - game's multiplayer mode. And on weekends Brazilian journal revealed several other exciting facts about GTA 5. It became known that GTA 5 will get several DLCs, but now we don't have any concrete details about their content and release dates. Also it was revealed that different game's characters will have different abilities and skills. Thus, Franklin is the best driver, so if you want to escape from the pursuit, sit in his car, while Trevor is a good pilot, so if you are stealing a plane, choose him. Also Franklin will be involved in gang wars, whatever it means. And in the end the developers announced that for the first time in GTA 5 there will be bus routes, and that all photos that you take in the game may be uploaded to the Social Club. And we'd like to remind you again that the next GTA 5 news are coming on Thursday, so stay tuned!